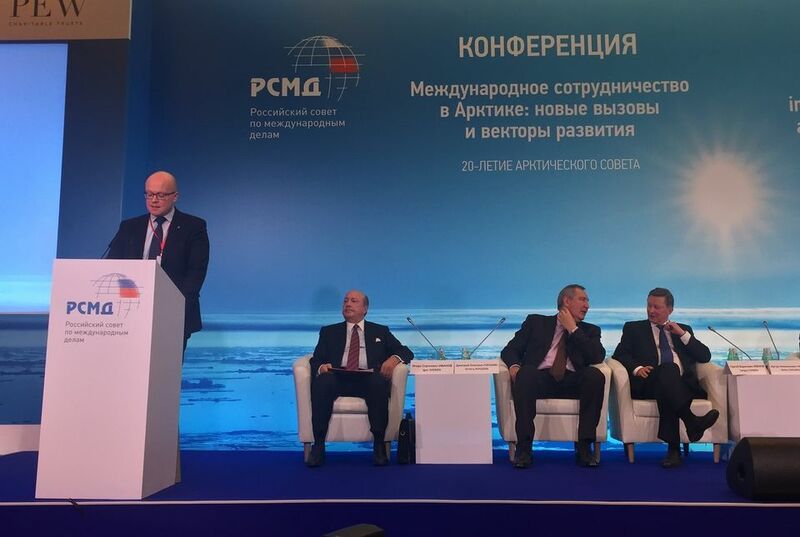 Finland will take over stewardship of the Arctic Council from the US next year in May. Finnish President Sauli Niinistö has earlier suggested that during its two-year term at the helm of the council, Finland could perhaps allay the world’s political situation by hosting a summit - with the leaders of Russia and the US in attendance. 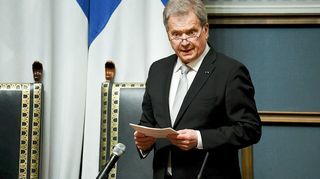 President Sauli Niinistö said that he had heard polarising talk from government parties about "our demands" and "their proposals". A journalist says the Finnish media failed to do its job ahead of the election, more young people collect disability pensions and HRT overhauls its fare system. Youngsters aged 10-14 still read the most, though that age group shows the sharpest drop in readership. The Trade Union of Education's 'climate school' programme begins this year and will eventually be launched nationwide. About 3,000 daycare kids are wearing the devices. Meanwhile, officials say nearly a quarter of Finland's children are overweight.